We had a wonderful and relaxing time this week visiting two local sites. 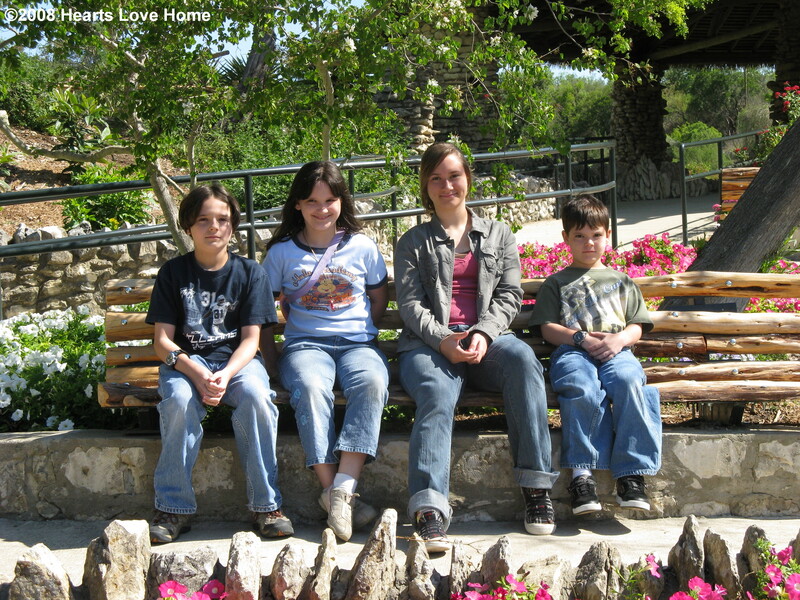 We visited the Japanese Tea Gardens and Brackenridge Park. We went with one of our local homeschool groups. 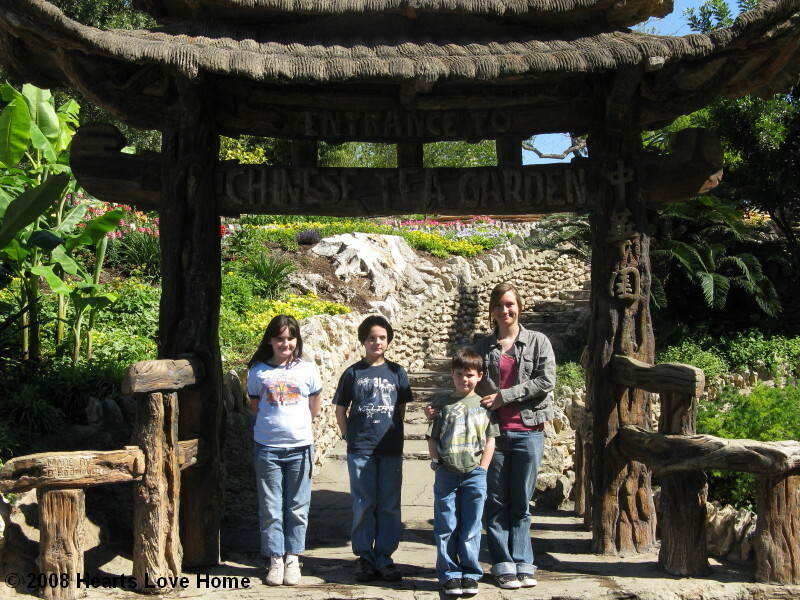 We all had a lot of fun getting to know some new families and seeing the recently renovated Japanese Tea Gardens. 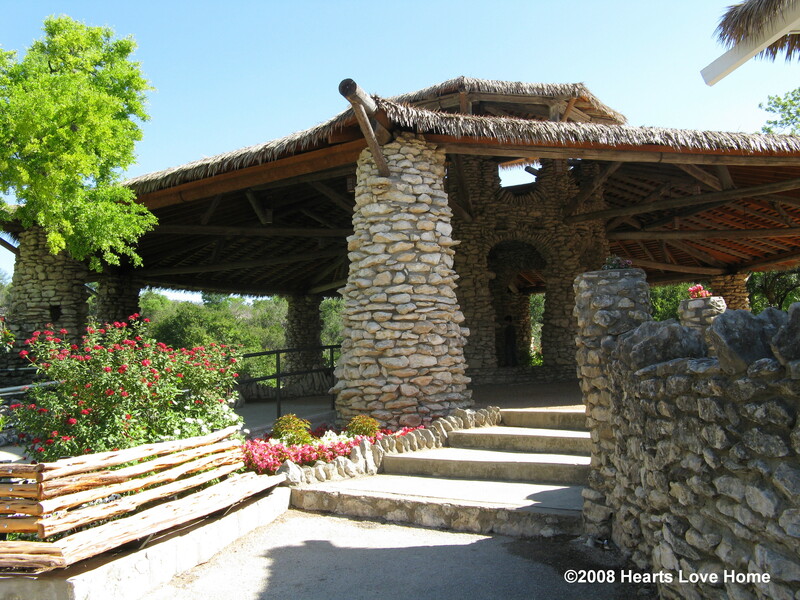 Visiting the Brackenridge Park playground area was new to us also! Below are some pictures from our day!